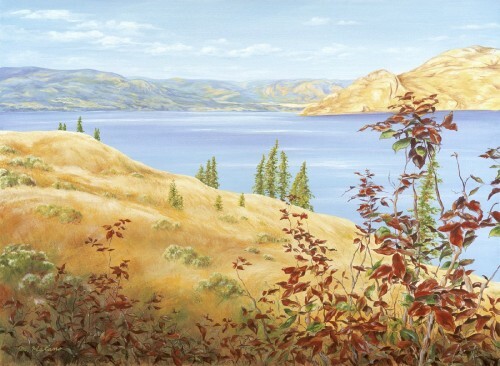 Landscape - Acrylic painting "View of Okanagan Lake-North"
Exclusive Limited Edition of 150 was purchased by Grand Okanagan Hotel. 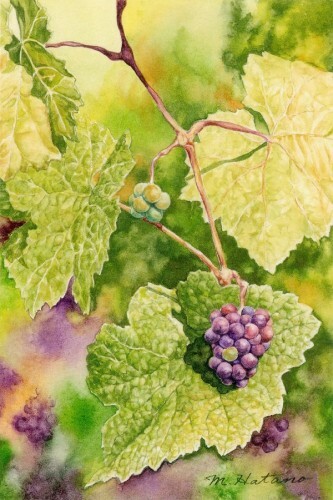 Botanical - Watercolour "Okanagan Jewel"
With frame Cdn$85. Without frame Cdn$55. Japanese Painting - Watercolour "Tree of Life - Black Pine"
With frame Cdn$500. Without frame Cdn$350.